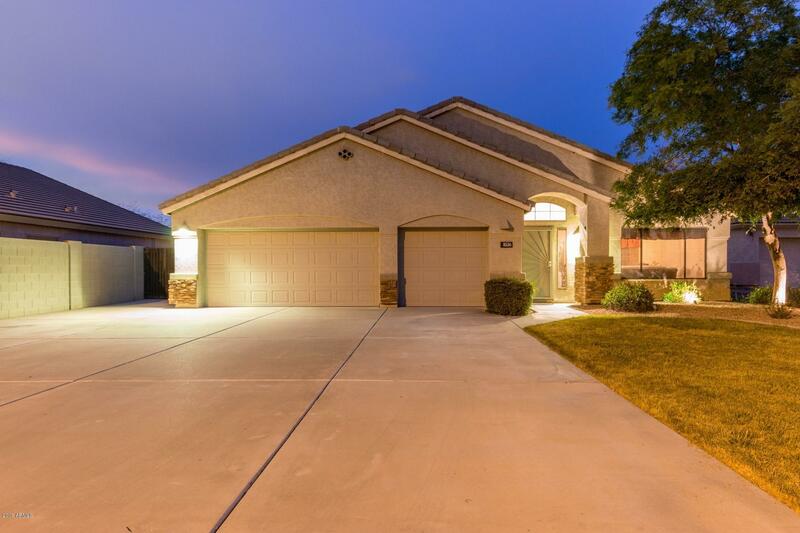 All EASTRIDGE UNIT 3 homes currently listed for sale in Mesa as of 04/23/2019 are shown below. You can change the search criteria at any time by pressing the 'Change Search' button below. "Beautifully updated 4 bedroom, 2 bath home sitting on one of the largest lots located in the subdivision of Eastridge. This beautiful home has a 3 car garage with large, open floor plan combined with tile, carpet and granite counter tops make entertaining effortless! Vaulted ceilings.The kitchen is recently remodeled and a chef's dream. Gas cooktop, electric wall oven and convection microwave.The secondary bath has been remodeled like a spa! The backyard features an awesome play pool (new varia"